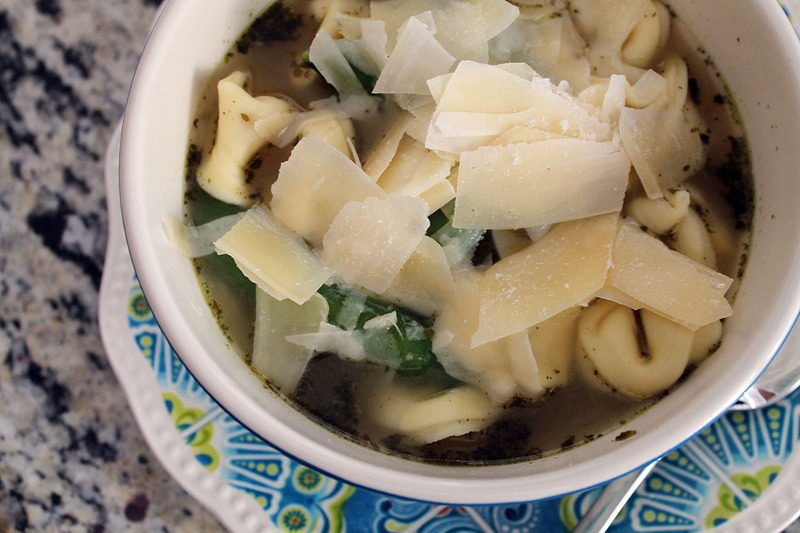 This recipe has become my “go-to” this summer! 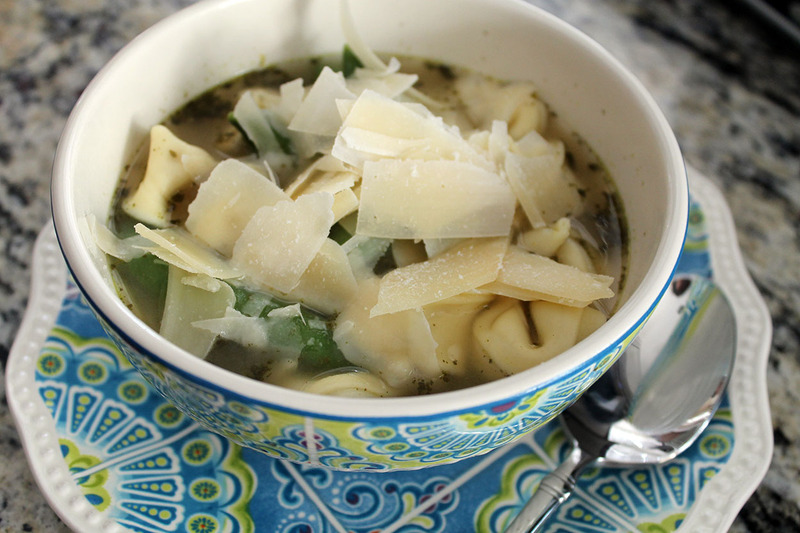 It is super quick and easy to throw together after a busy day. It has a great flavor, so everyone at my house eats it…those moms with more than one child know that’s a good thing when you can please most everyone! When I say it is quick, it takes about 15 minutes to put this together…it actually takes longer to shop for the ingredients! Bring the broth to a boil in a large pot. 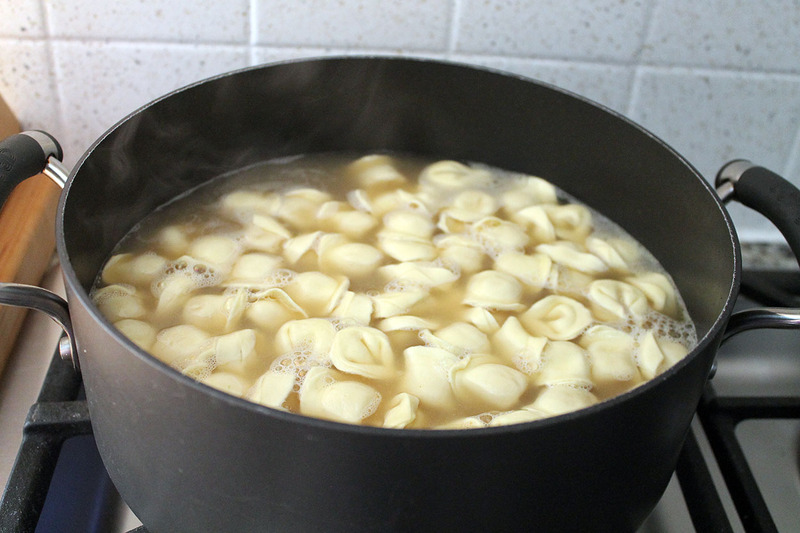 Add the tortellini and reduce the heat to a simmer, allowing the tortellini to simmer until barely tender (approximately 5 minutes). 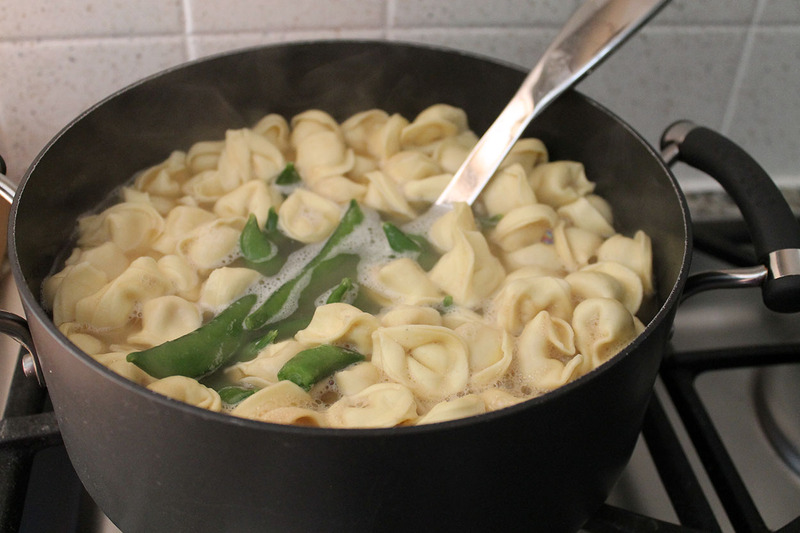 Add the sugar snap peas, and simmer until the tortellini and peas are tender (approximately 2 minutes). 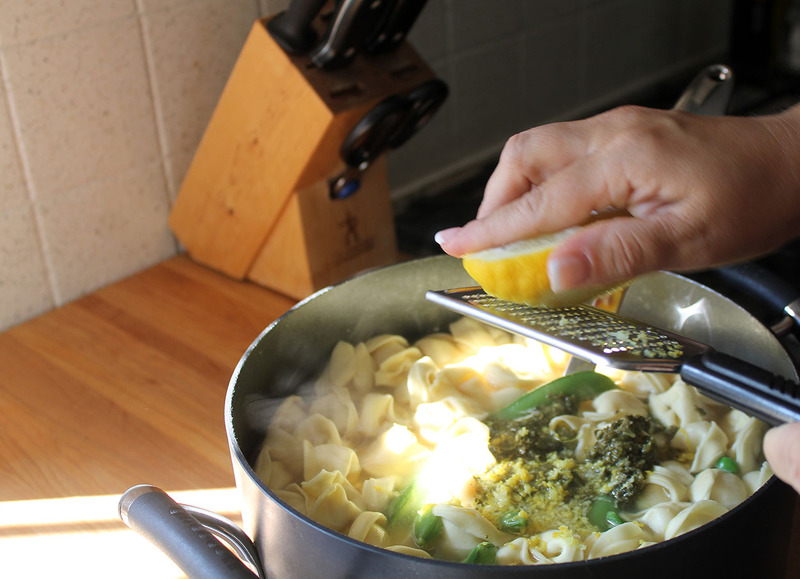 Remove from the heat, and stir in the pesto and lemon zest. 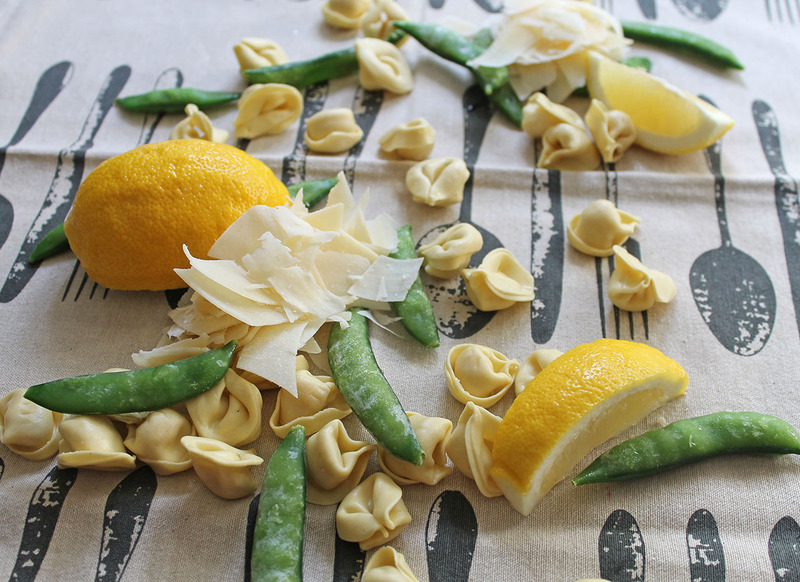 Serve with the Parmesan cheese as garnish on top. 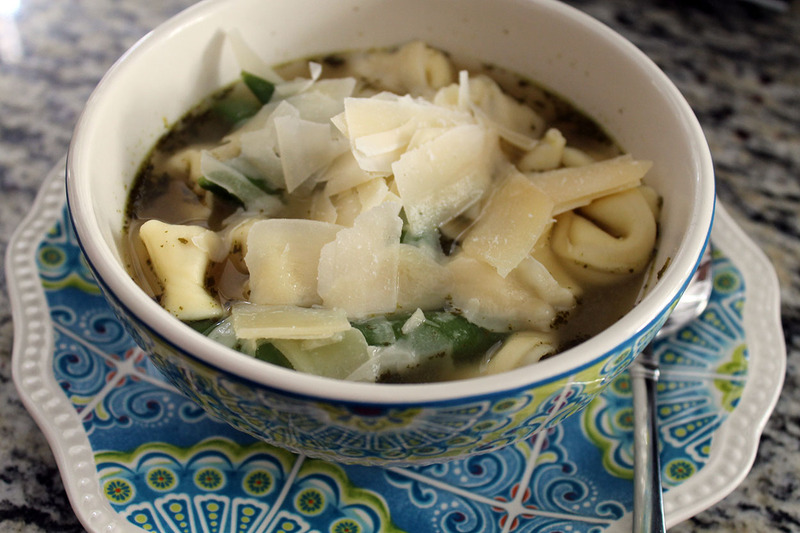 So simple, and another thing I like about this recipe is that it’s good any time of the year. 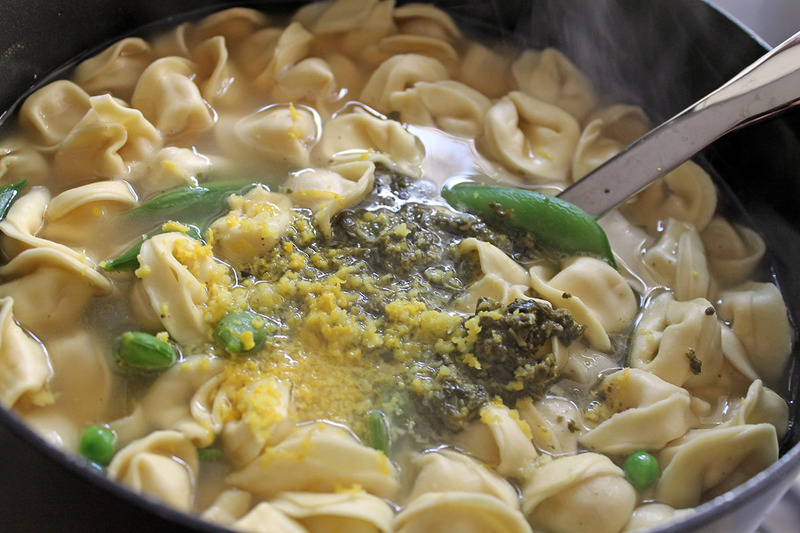 It’s really light in the summer, and the warm broth is perfect for winter! What are you waiting on? 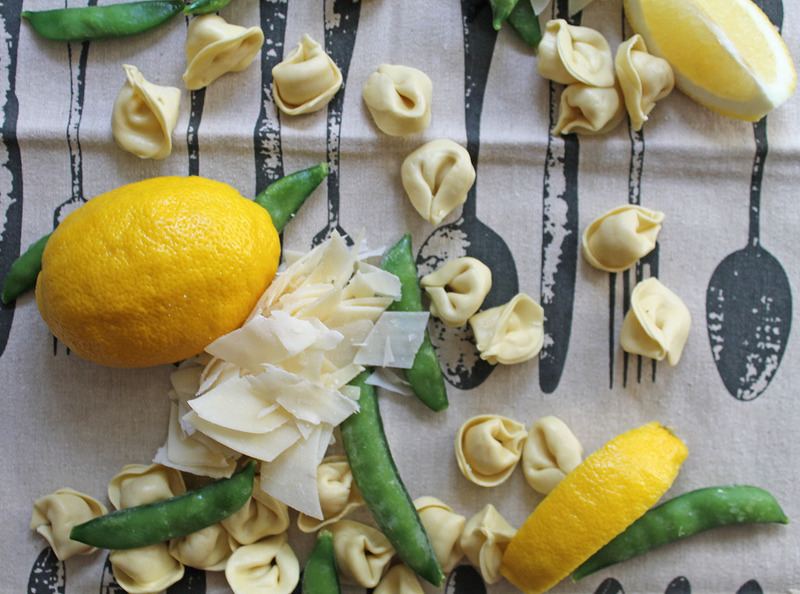 Get to the market to buy those ingredients and add it to your meal rotation…you won’t regret it!